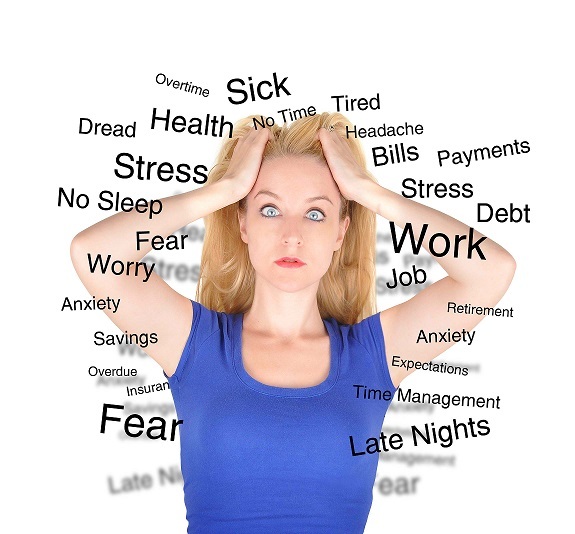 Are you aware of your stress? Home AwarenessAre you aware of your stress? Stress is a word we use every day in our language. I am so “stressed out”…I am stressed about this project… We know that stress is a part of our daily lives, but many of us don’t really see how insidious it is until we become sick. 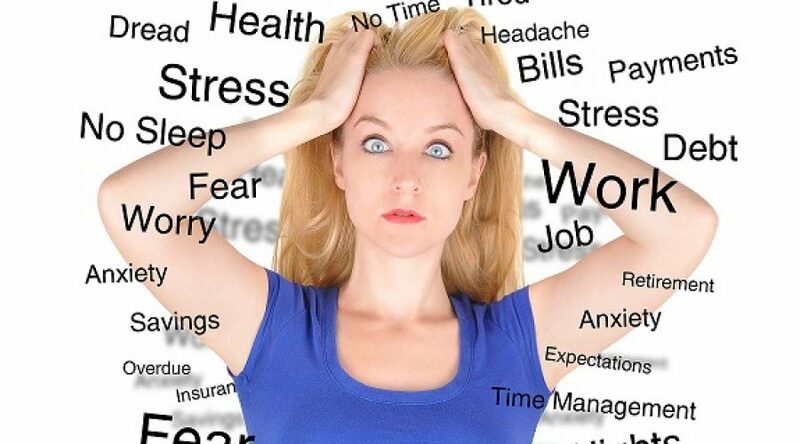 Stress contributes to up to 98% of physical and mental disease states. It is a contributor to hypertentsion, obesity, cancer, diabetes, depression, anxiety, and more. You receive an email/text/call and you wonder if it contains bad news? You are speaking in front of a crowd. When we perceive a threat, we have common physical and emotional responses to the perceived threat. These physical and emotional reactions may vary some from individual to individual. Most striking is that one circumstance may be perceived as a threat by one individual and not by another…thus PERCEPTION making the difference. This perception occurs in our minds, which influences the physical and emotional response that occurs secondarily. Do you know what your physical and emotional responses are when you are experiencing a stress response? Likely not. As a society, we are not trained to identify stress, nor how to manage our stress. Awareness that you are experiencing a stress response is the first step to dealing with or managing the impact it will have on the body, mind, heart and spirit. What responses might you notice–body, mind, heart, and spirit–when you are having a stress response? We are designed to have brief and periodic episodes of stress, but most of us have an ongoing stress response. AND we are not aware of it. Becoming aware of your stress reaction gives you the opportunity to make adaptations that contribute to your wellness.